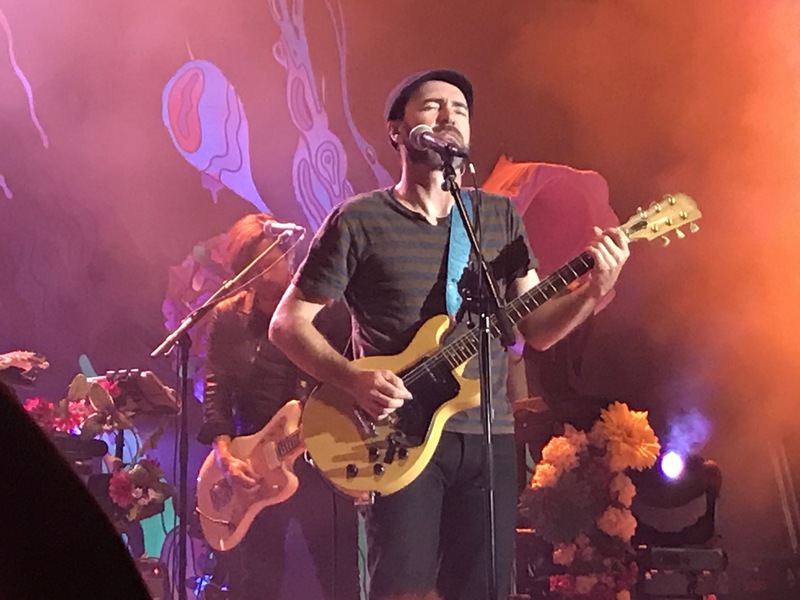 On Thursday the Shins took the stage at the Vina Robles Ampitheatre in Paso Robles, CA to perform a set of rocking tunes in support of their new album “Heartworms” to the enthralled audience. 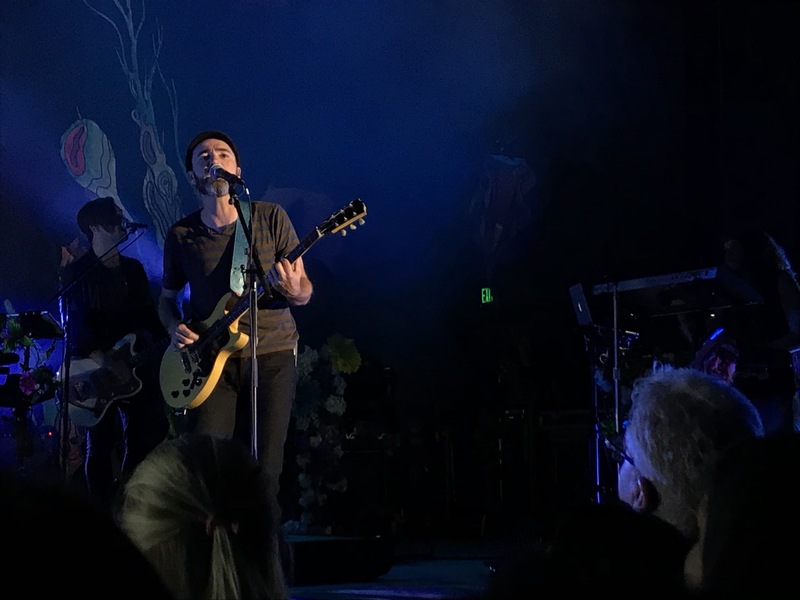 For a band that is known for selling out huge venues, seeing them perform at such an intimate location was quite a treat. Their introspective and melodic style paired well with the laid back atmosphere of bucolic Central California wine country. 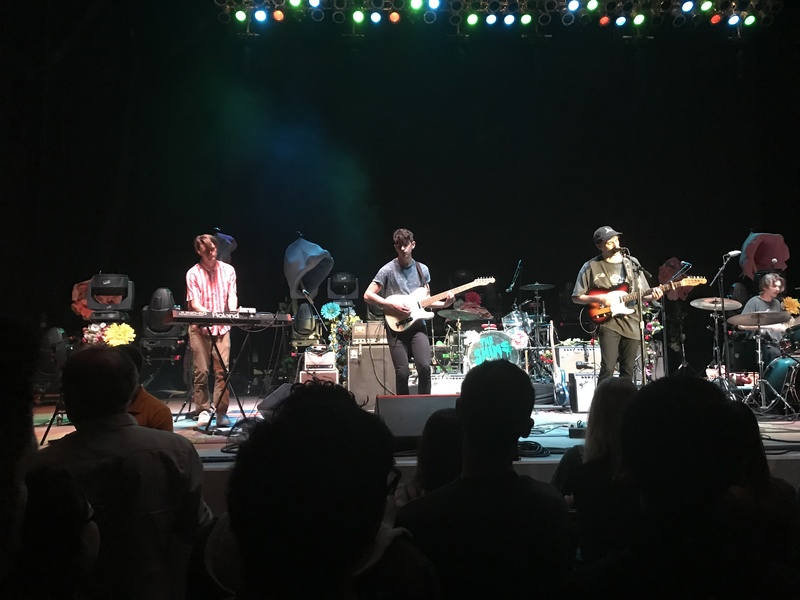 Openers Day Wave set the tone for the evening, belting out their breezy and melodic tunes. 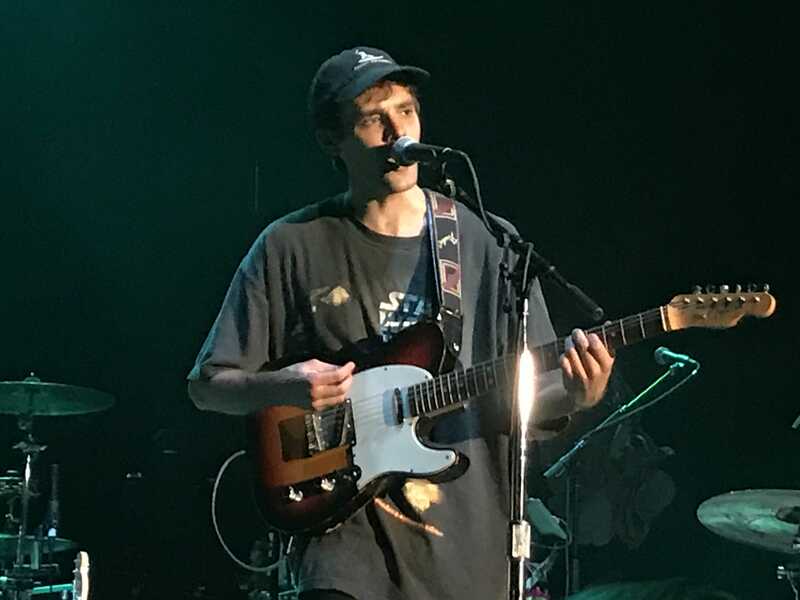 With Jackson Phillips’ energetic guitar playing and heartfelt lyrics, they sounded like a fine blend of the Ocean Blue, Beulah and Vampire Weekend. 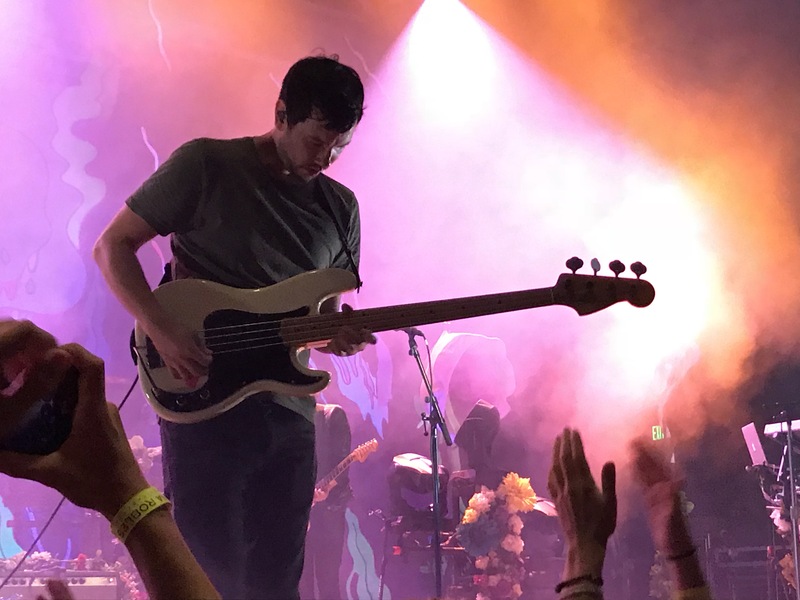 Come to think of it, Day Wave is actually a perfect name for this band, with their mellow yet fully alert presence, conjuring up a pleasant musical sound wave that travels right into listeners’ ears. Their set included some standout songs, such as an impressive cover of New Order’s “Ceremony” that got the audience further warmed up for the night. 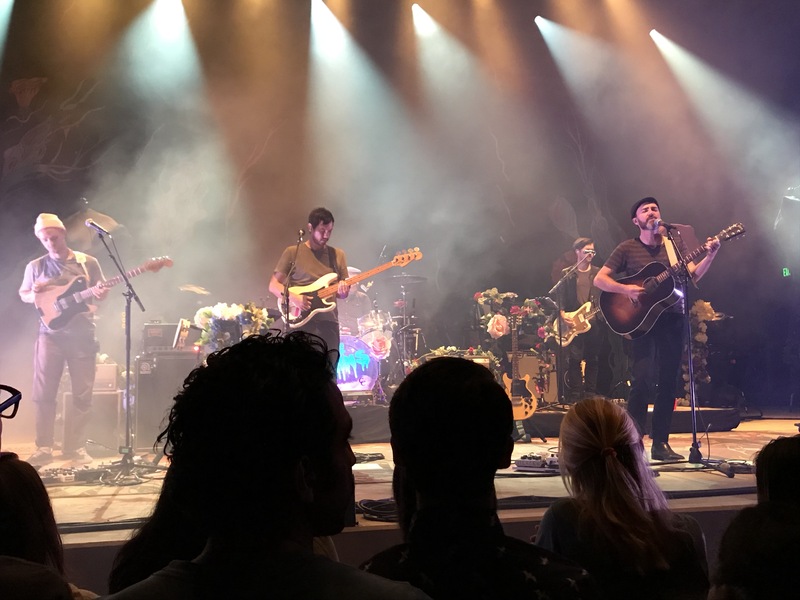 Right before the Shins took the stage, the ampitheatre echoed with the sounds of the classic synth soundtrack from the 80’s “Knight Rider” show. 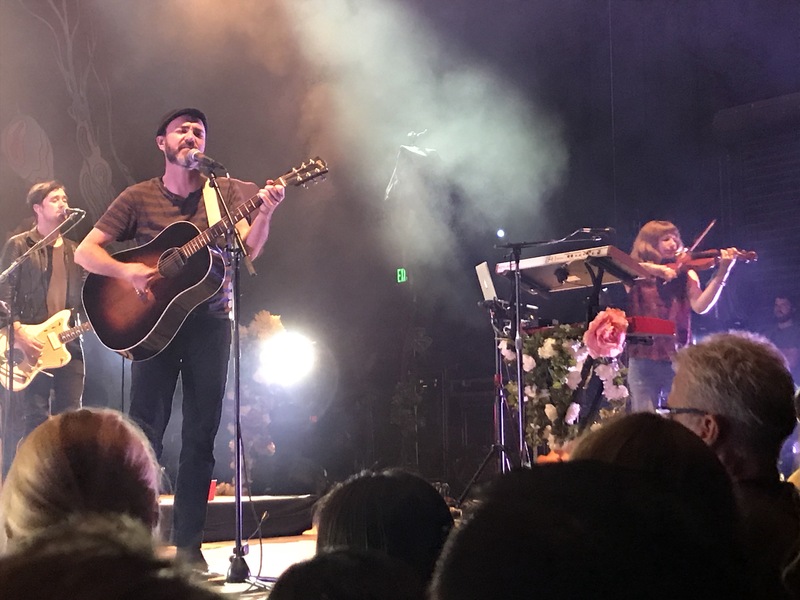 Luckily for the audience, Shins’ frontman James Russell Mercer came onstage without musical accompaniment from David Hasselhoff. 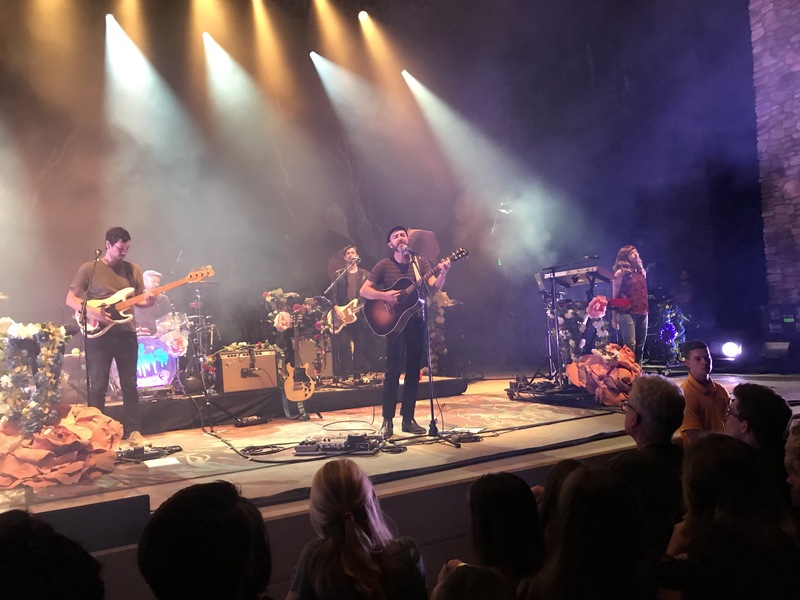 No KITT vocoder effects were needed, as the organic, natural vocal melodies from Mr. Mercer were more than sufficient in immersing the entire Ampitheatre in a wall of upbeat and introspective lyricism. 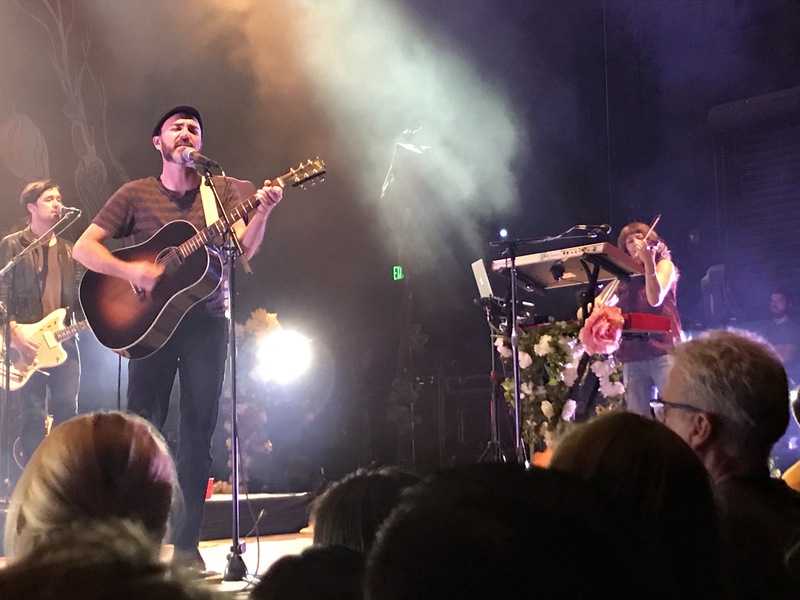 Highlights of the evening included encore track “The Fear” featuring the band’s guitarists on violin, creating a mellow vibe to an already beautiful song. Shins’ classics such as “New Slang” and “Kissing The Lipless” were also in ample supply. Another highlight of the evening was the band’s evocation of other rock classics including Tom Petty’s “American Girl” and the Outfield’s “Your Love” interspersed in a medley between the Shins’ “Phantom Limb” and “Simple Song.” This mashup created an added level of accessibility and recognition to what are, admittedly, already very accessible and relatable songs. 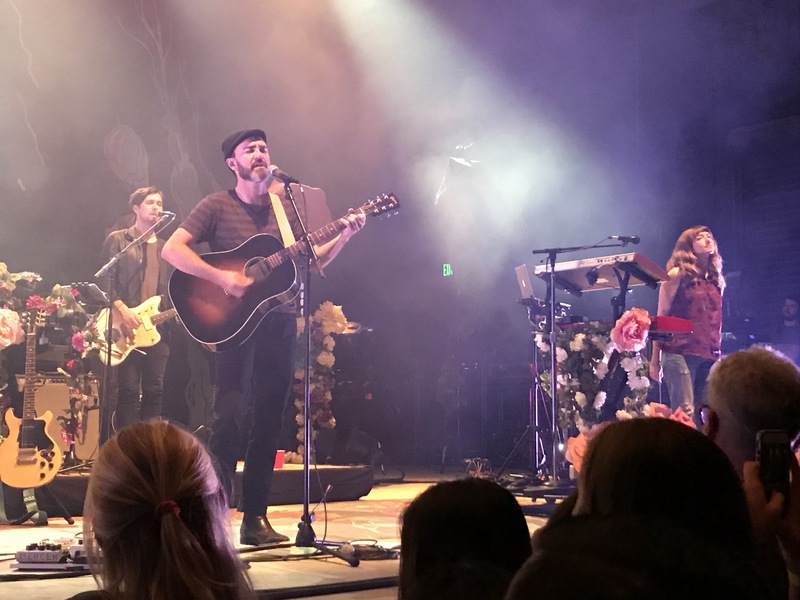 To catch the Shins on tour, and to purchase a copy of their latest album “Heartworms,” check out theshins.com.